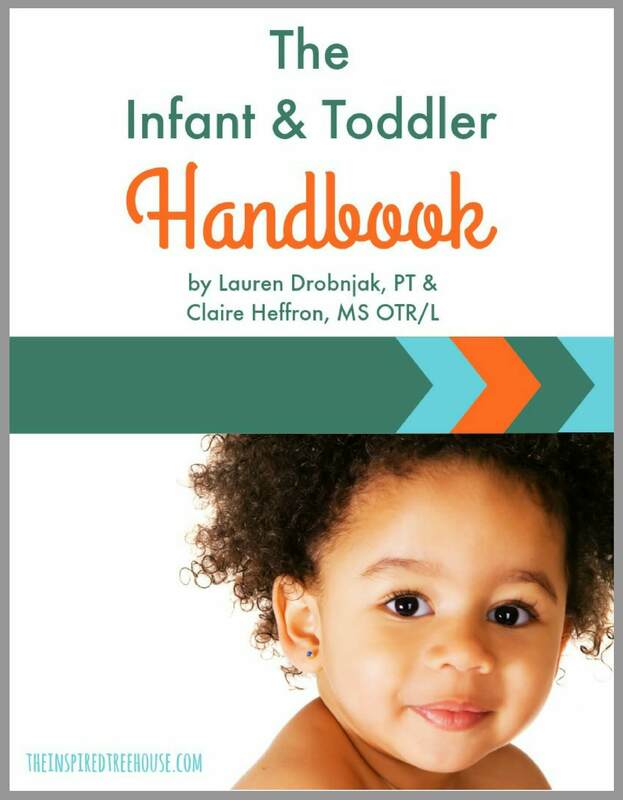 The Infant and Toddler Handbook, written by Lauren Drobnjak PT and Claire Heffron MS, OTR/L, is a 30-page downloadable ebook packed with reader-friendly information about the developmental motor milestones you can expect in kids ages 0 through 5. 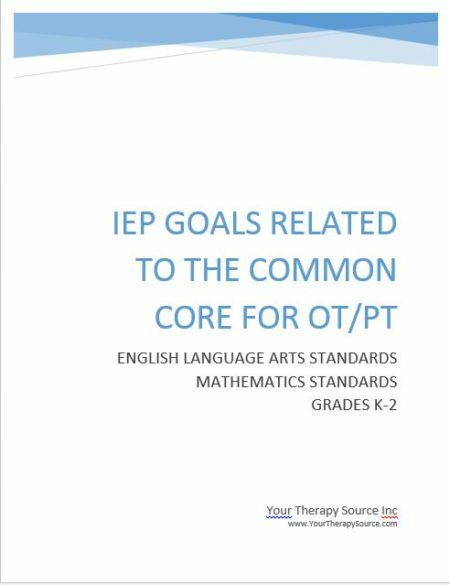 The second half of the book is full of development-boosting fine motor, gross motor, and sensory activities divided by age range so you can find exactly what you’re looking for depending on the ages of the kids in your therapy practice, classroom, or home. 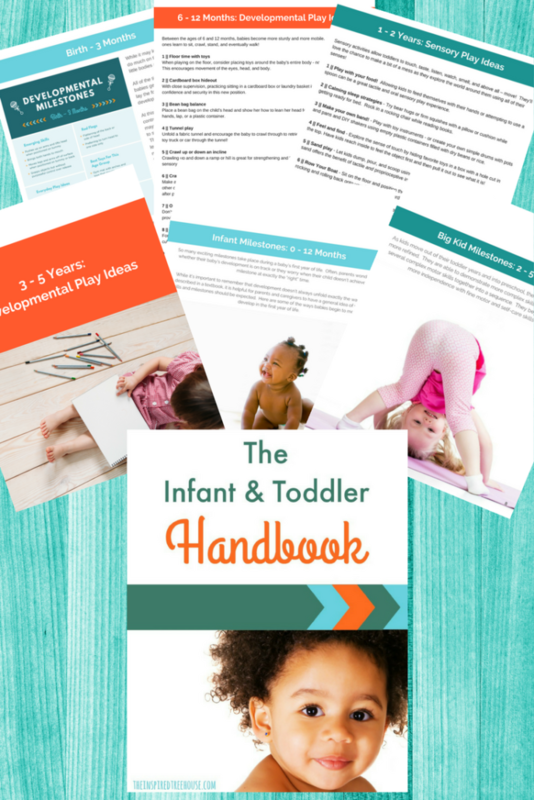 If you are a new or expecting parent who is wondering what to expect from your baby’s development in the first few years of life, an early intervention therapist looking for resources to share with parents and families or an early childhood teacher or childcare provider who needs quick and easy child development references and playful developmental activities then, the Infant & Toddler Handbook is the perfect place to start! 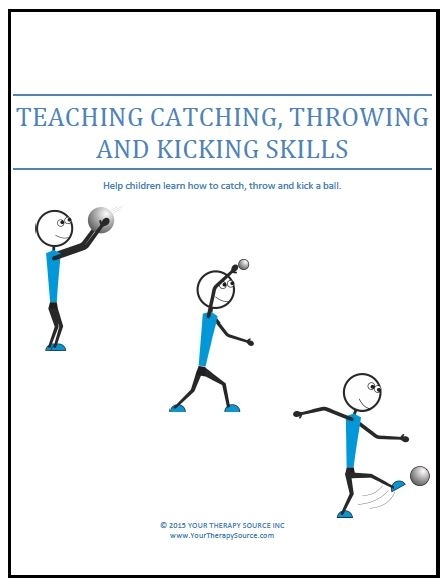 Check out the Developmental Milestones Handout Pack.